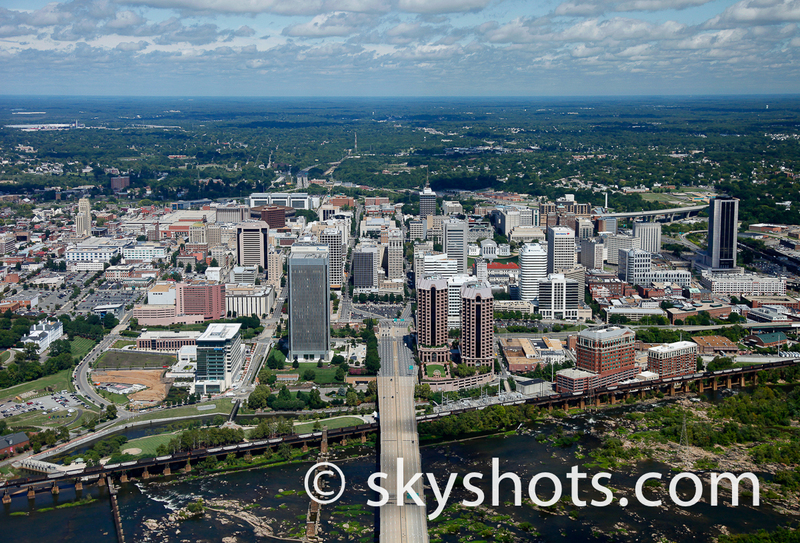 Our stock aerial images of Richmond include views of the Capital and Capital Square. 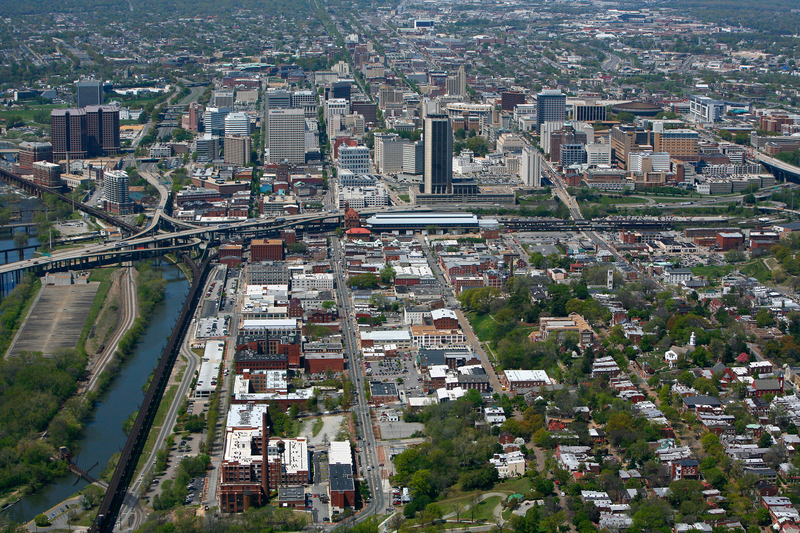 We also have aerial images of Tobacco Row and Historic Manchester as well as the Fan and the West End. 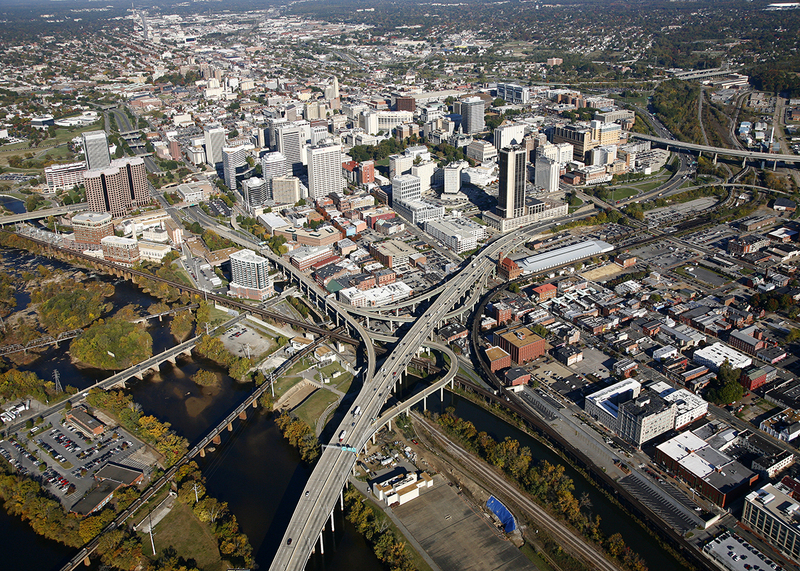 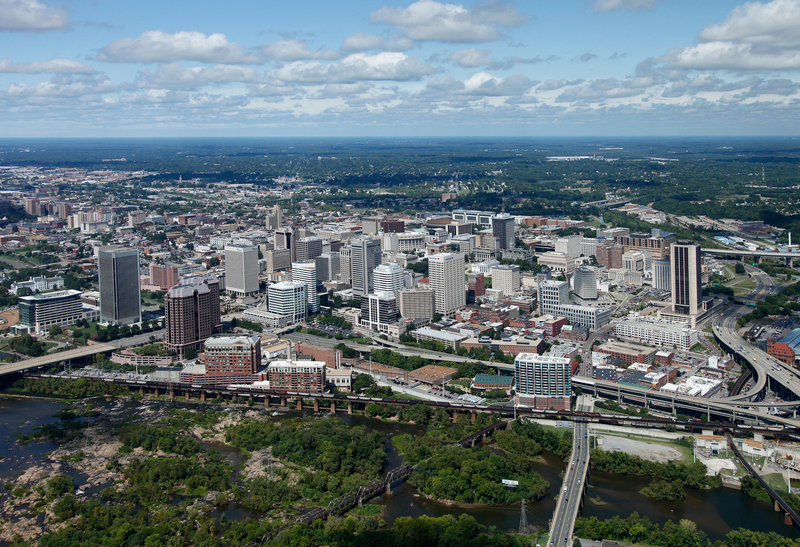 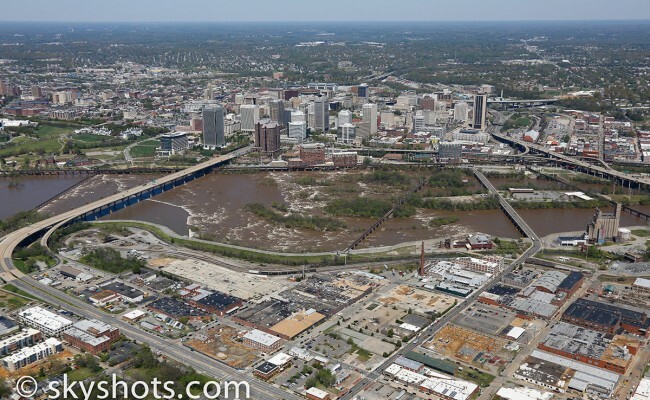 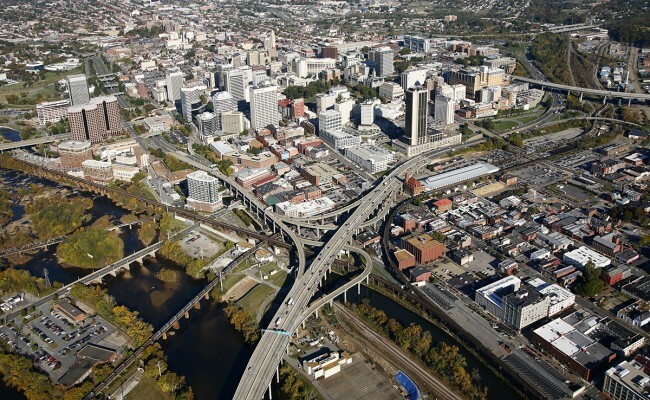 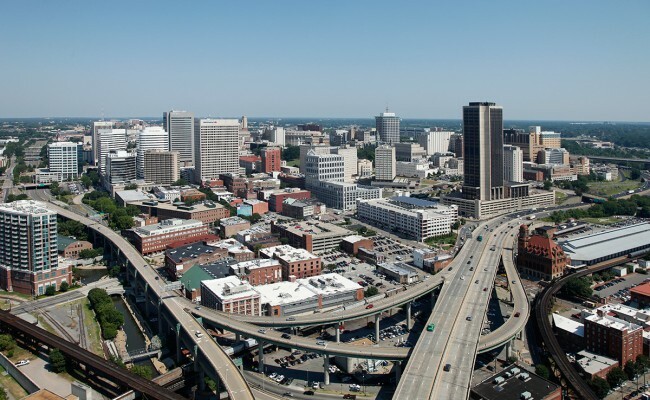 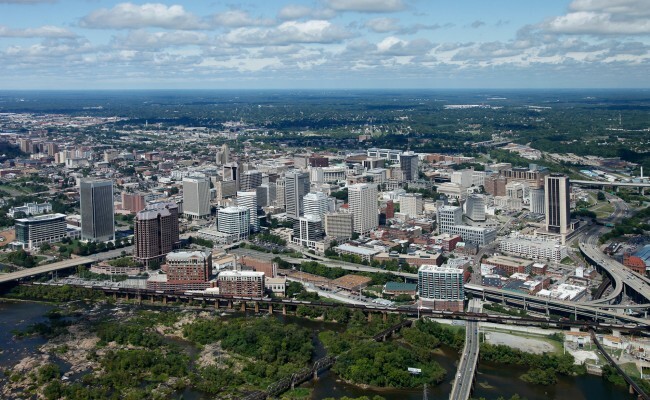 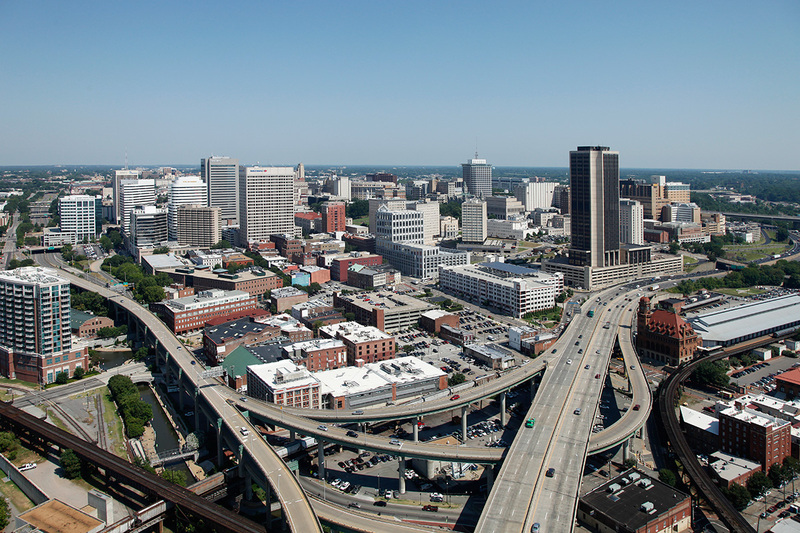 Shockoe Bottom, Shockoe Slip and the Downtown Central Business District are areas that we have captured from the air. 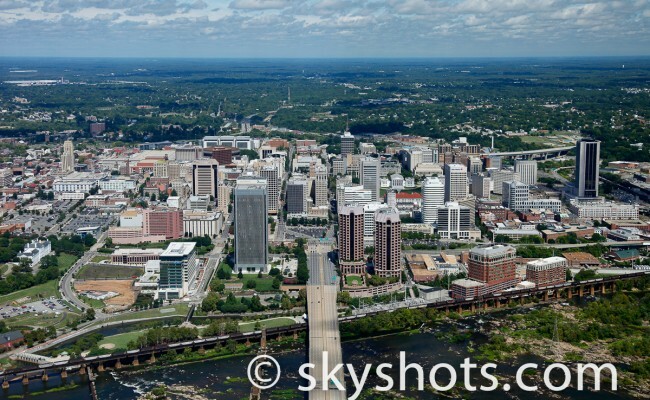 All of the development in the Short Pump and Goochland areas have been documented over the years with our high resolution, aerial digital imagery. 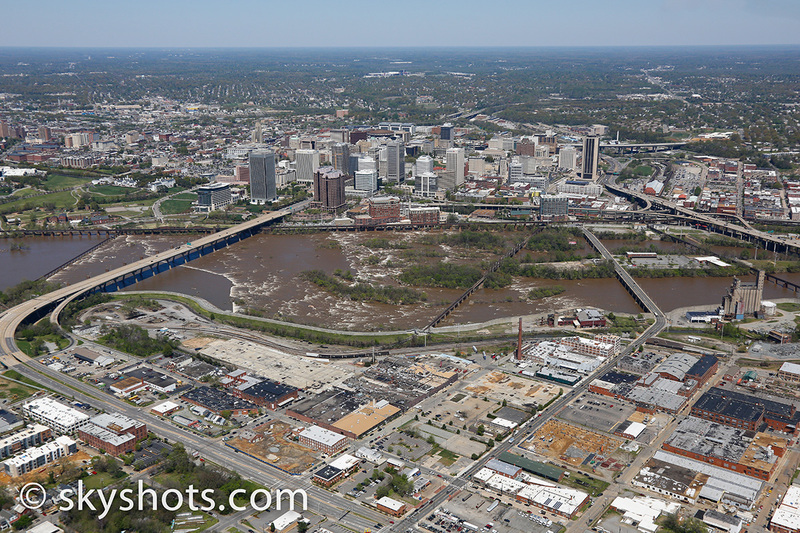 We have captured fantastic aerial pictures of the University of Richmond as well as VCU and MCV. 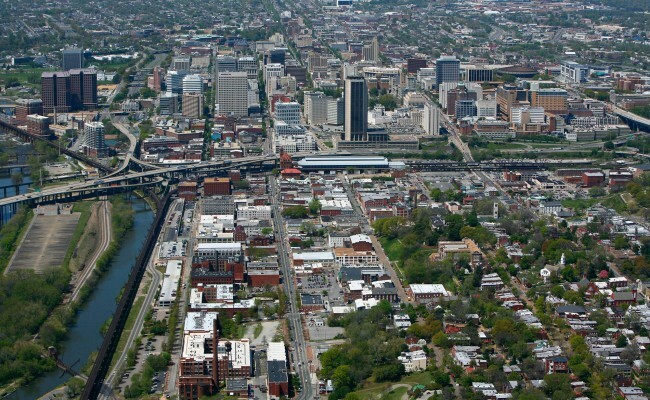 Other universities in the areas that we have aerials of include Virginia State University and Virginia Union University. 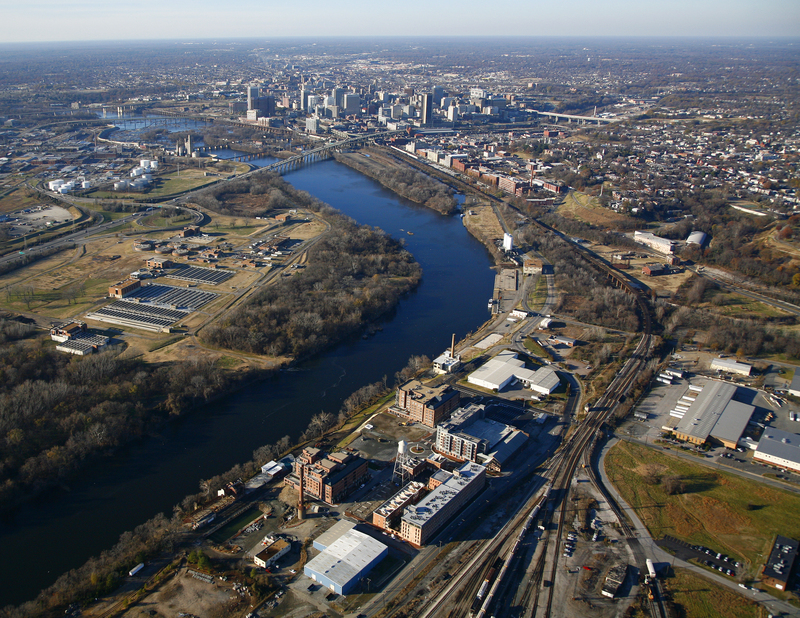 We also have aerial images of John Tyler Community College and J Sargent Reynolds College. 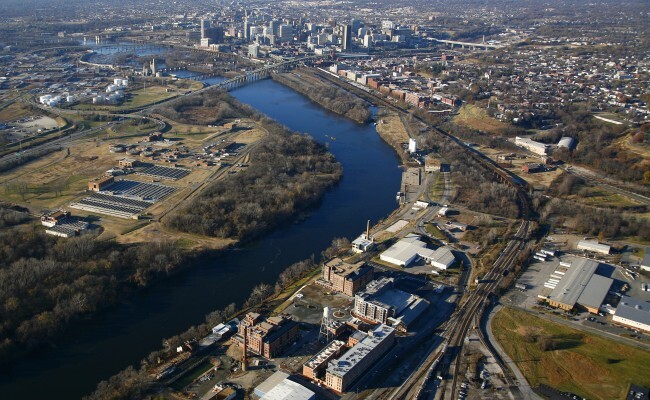 Aerial images are available of Fort AP Hill, Ft. Lee and Ft Pickett.